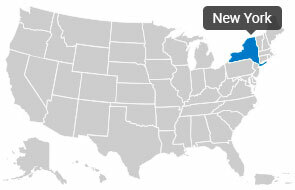 New York is the most well-known city in the US and arguably the whole world too. With its significant influence in commerce, finance, technology, education, media, art, fashion and entertainment, New York is definitely a thriving metropolitan center. 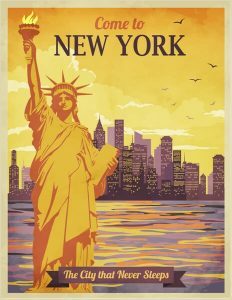 The allure of the Big Apple is simply irresistible and that’s why it has now become the most populous city in America. But before you pack your bags and move to NYC, you have to look for a professional company to assist you. New York is a big city that’s bustling with life. To help you get settled, you have to seek the assistance of a company that will take care of your belongings. This is a task that you should focus on because there are a lot of options for you to choose from. There are hundreds of NYC Movers that will offer their services to you, and it’s your responsibility to sift through them and choose the best ones. 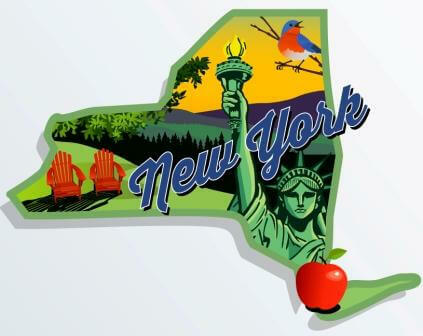 If you’re already living within New York State or the surrounding area and just want to relocate close by, you can search for a local company that can handle short-distance jobs easily. But if you’re from a different state then you should look for movers that are adept at handling long distance transport. You should ensure that they have good trucks, reliable employees, an efficient system, as well as sufficient storage and warehouse facilities (if you’ll be needing them). It also helps if they come with good recommendations and a clean reputation. So how do you find the best option if you’re on a tight schedule? With just a few clicks of course. By using the internet. New Yorkers are always on the go and for you to keep up, you have to find hired help as fast and as efficiently as possible. To do this you can use online quote services that will provide you with several good options. All you have to do is provide the details and in just seconds, you’ll receive moving estimates as well as contact information on the best companies in the area. Sites like TopMoverQuotes offer a vast directory of top notch New York Movers that offer great price packages. They say that if you can make it in New York City, you can make it anywhere. Start preparing right away and jumpstart your plans NOW. Just fill out the form above! Established in 2004 We offer experienced professionals, clean and fully equipped, moving trucks, and a full line of packing supplies. 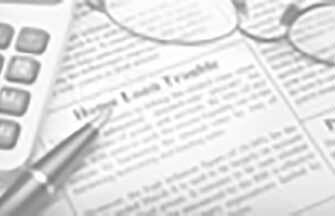 Our professional can advice you on planning your relocation and costs involved. We always suggest how to save time and money in your move. Meet the Manager: Victor S.
A very highly respected relocation specialist in his field. Started in the industry in the late 90's working for every major Van Line around. Gained not only experience on the truck doing everything from grunt work to actual contract closings. Also received special training from the AMSA about how to deal with all moving situations that may come about. A Certified Relocation Specialist! Established in 2004 Business was started by hardworking brothers doing local moves in NYC. We have since grown to covering nationwide moves and furniture delivers. If you By Items from Ebay, Craigslist or any other site and need it shipped we can handle it no matter where the pick is or where it is going to. Meet the Business Owner: Varian V.